There are some types of traditional bread in Iran. Some of them like Lavash are common in Iran, Armenia, and Georgia; but probably Sangak is exclusive to Iran. 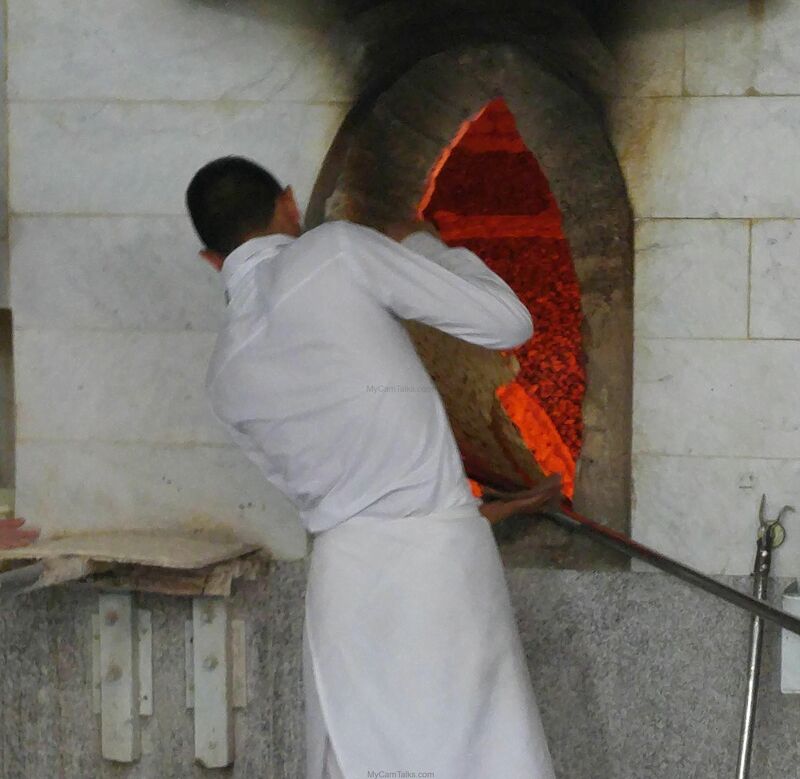 The word “Sangak” means small stone, and it refers to the special oven in which it is baked. 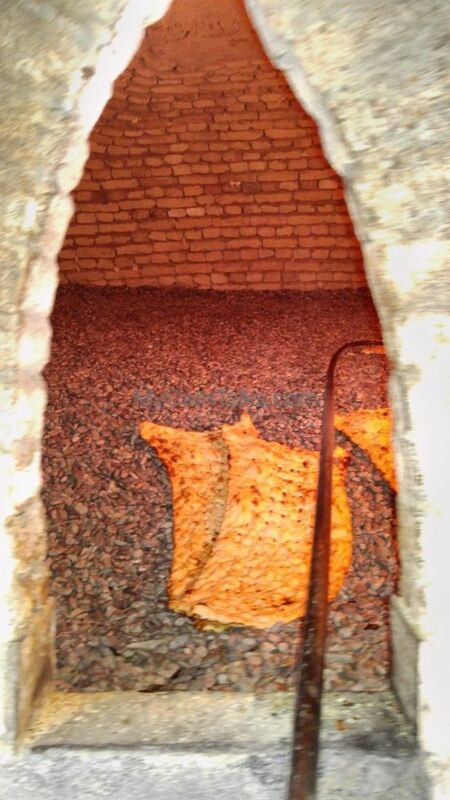 A lot of stones covers the floor of this special oven. 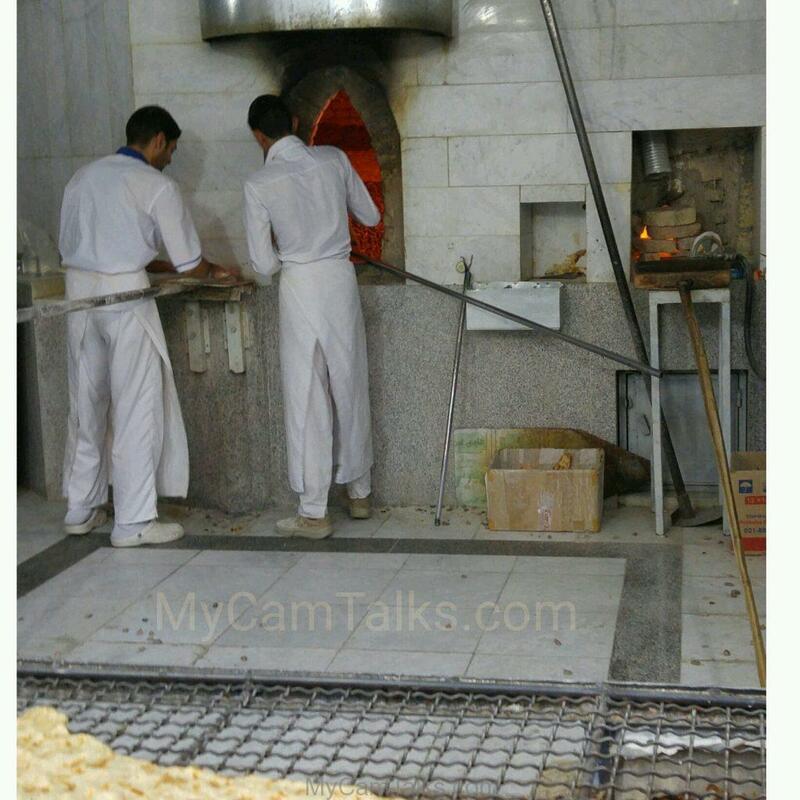 The above picture shows you “Sangaki,” the Sangak bakery shop.